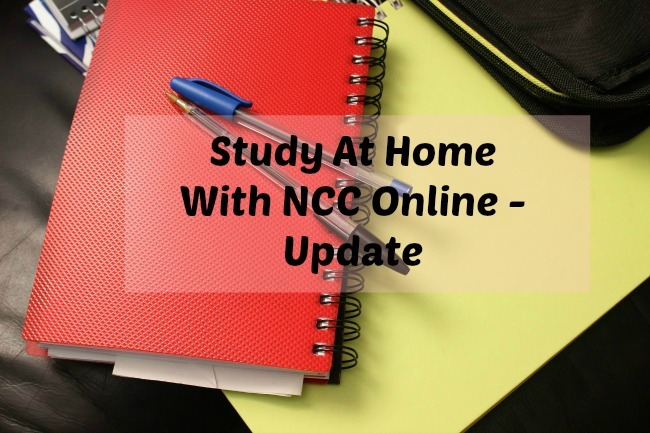 Three weeks ago I was given the opportunity to Study At Home With NCC Online. 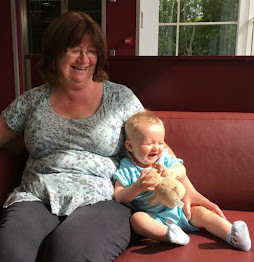 I am now half way through the Genealogy Diploma Course* I chose and thought I would give a quick update on how I am getting on. Being totally self taught in family research I was really interested to see what a formal course in genealogy could offer me besides gaining a qualification. The course does not disappoint. It is easy to follow and can be dipped into whenever I have a spare few minutes. I like the way it is broken into easy to manage modules and from the very first module I learned something new. Each module clearly sets out the Learning Outcomes, it takes you through each, step by step, and concludes with self-assessments. The self-assessments for this course do not need to be submitted but are designed to get you started in researching your family tree and consolidating the information you have been shown in each module. There are many tips to finding information online with lots of clickable links. I had not thought of genealogy as a career and module two described the ways to make it a successful career. Unfortunately I need more than a diploma and enthusiasm! It seems I need to have a degree in a relevant subject too such as history. It does go into detail of what path to follow if you are serious in making it a career. This course is suitable for complete novices and those with some knowledge like me. I can quickly skip through the parts I know and spend more time on those that are unfamiliar. If you are interested in tracing your family tree this course will guide you through every step. I will let you know how I get on with the genealogy exam and give an in-depth review when I have completed the course. Have you thought of studying at home? Have a look at the NCC Online Website. They are sure to have a course for you. * I have been given the Genealogy course for the purpose of this review. All opinions are honest and my own.